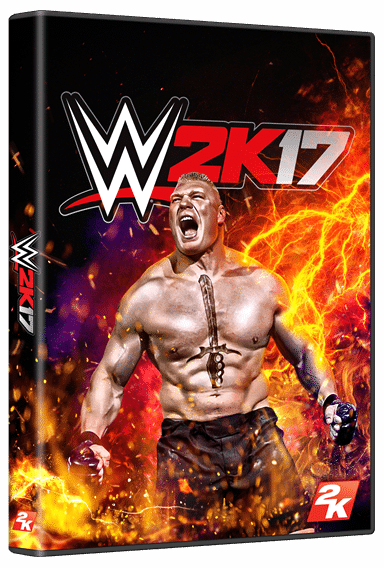 Preordering WWE 2K17 gets you Goldberg as well and this reminds me of WWF Here Comes The Pain where we had Brock on the cover and a lot of fans enjoyed playing as Goldberg. This makes me hopeful for a better game than what we had for the last two years. WWE 2K17 is set to release on October 11th on PlayStation 4, PlayStation 3, Xbox One, and Xbox 360 systems worldwide. Preorders are open on Amazon and Games the Shop.